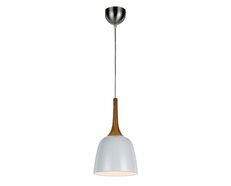 Modern Pendants represents a versatile technical solution to enhance personality with design harmony. 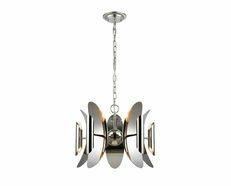 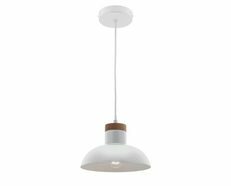 The Chelton Pendant is a stunning piece designed in a contemporary style, which will entice and catch anyone’s eye to the modern design of your space. 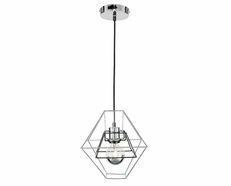 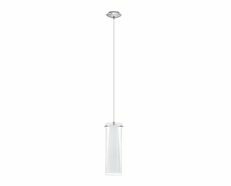 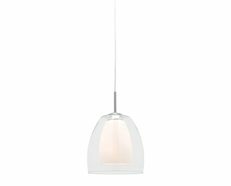 This stunning pendant combines clean lines and modern décor, creating an array of emotional illumination. 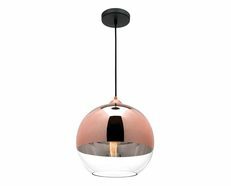 Its design features a glamorous mercury mirror glass light with a stunning bronze metal cage, creating a sense of chic and an inviting atmosphere with a strong impact. 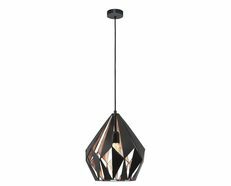 The Chelton Pendant is a trendy decorative piece during the day and an essential source of ambient lighting by night, representing the expressive language of modern and contemporary architecture.